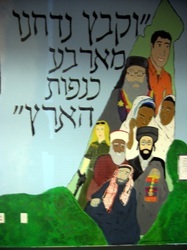 Hillel, Trinity College, Hartford, Connecticut. 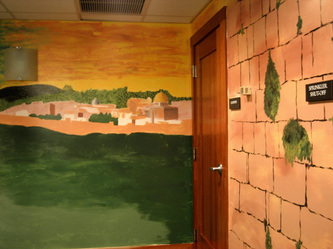 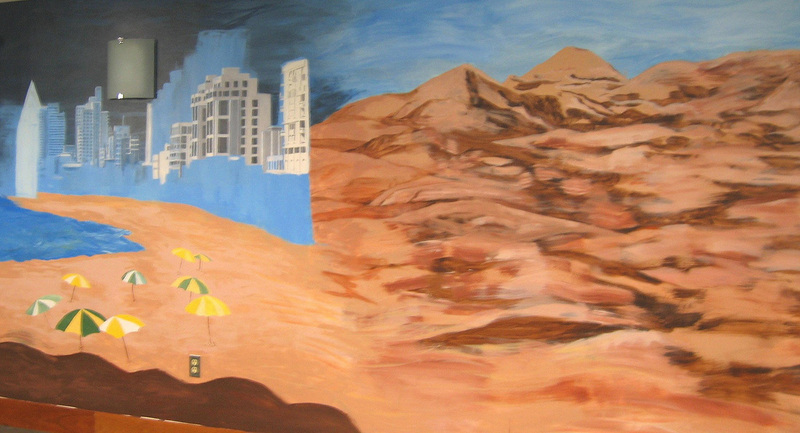 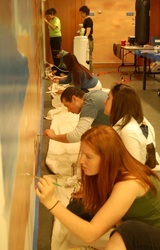 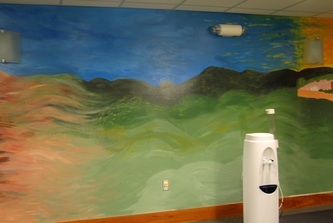 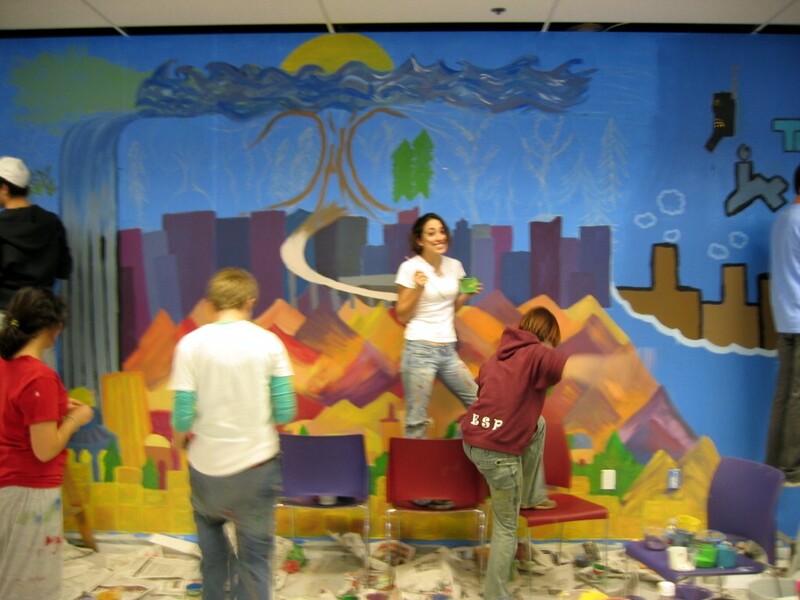 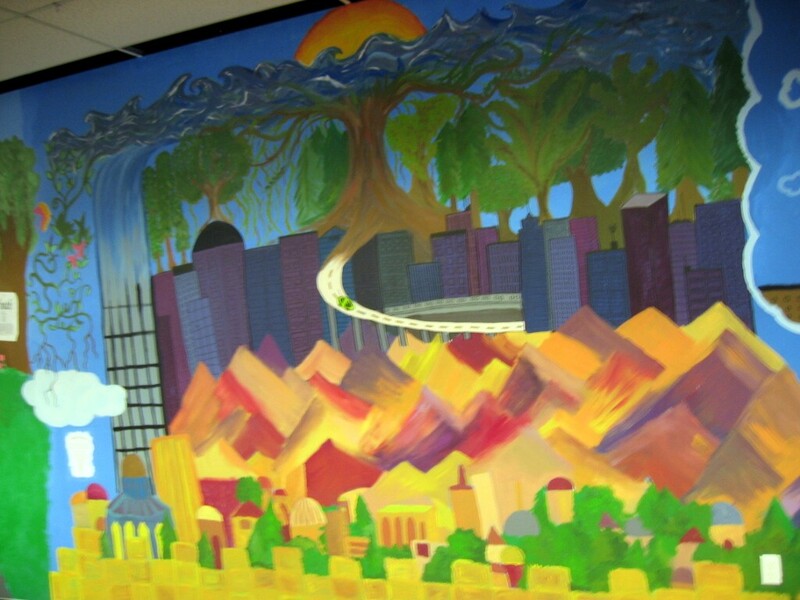 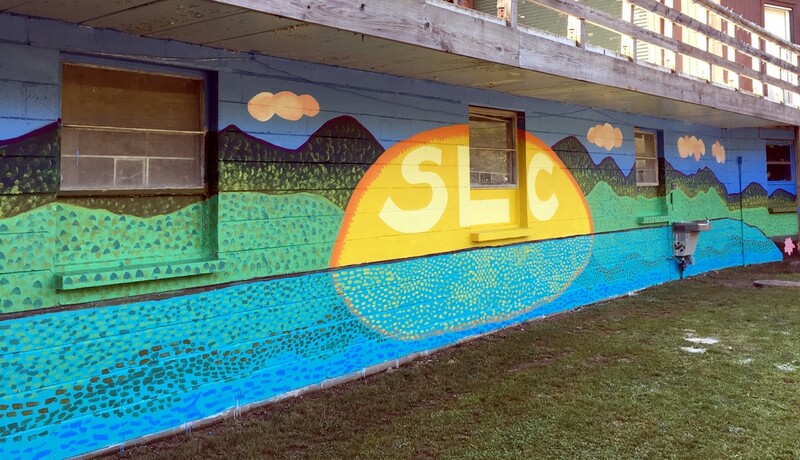 Students transform their lounge with paintings of Israel, following their Birthright trip. 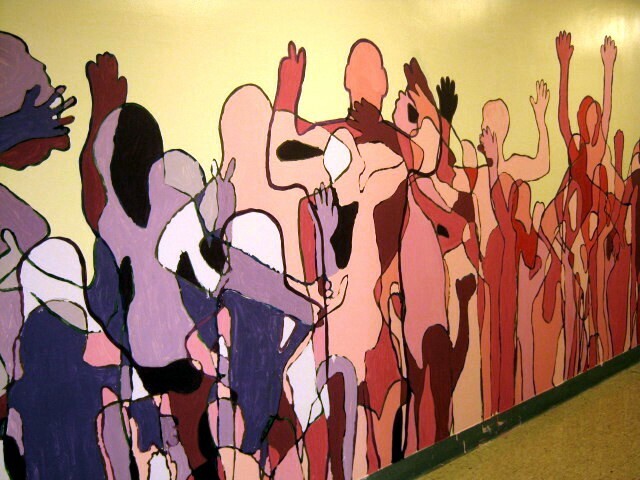 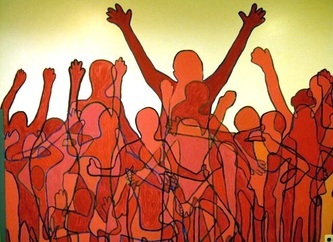 School-wide mural throughout the third floor, Gan - High School. Multi-purpose room, Kehillah Jewish High School, Palo Alto, CA. 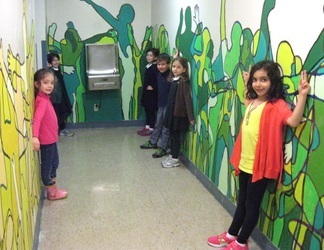 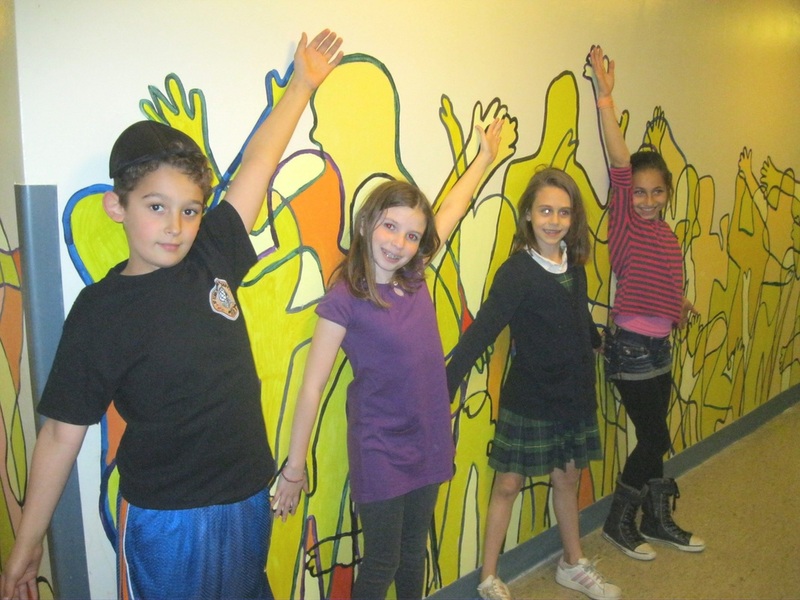 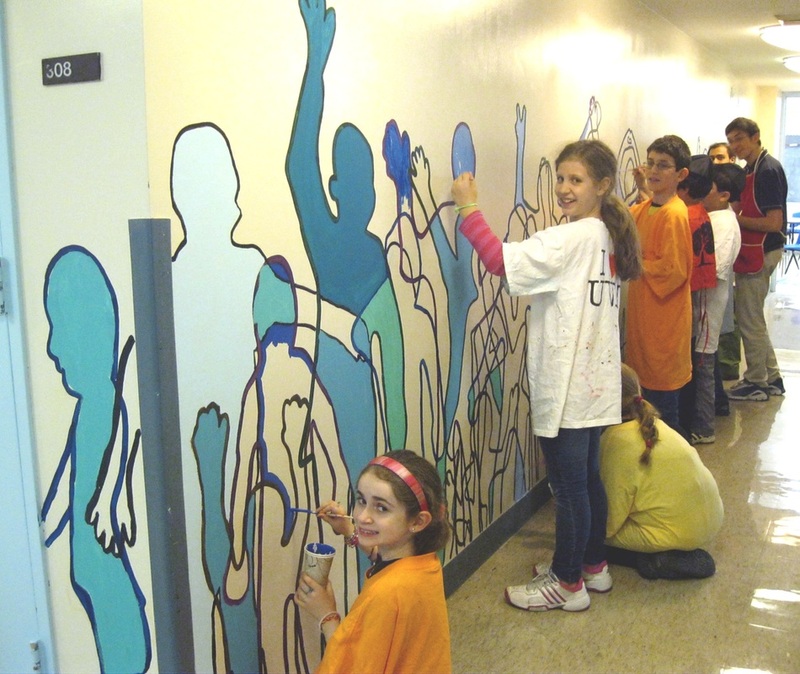 Entire school studies and paints murals about Israel.